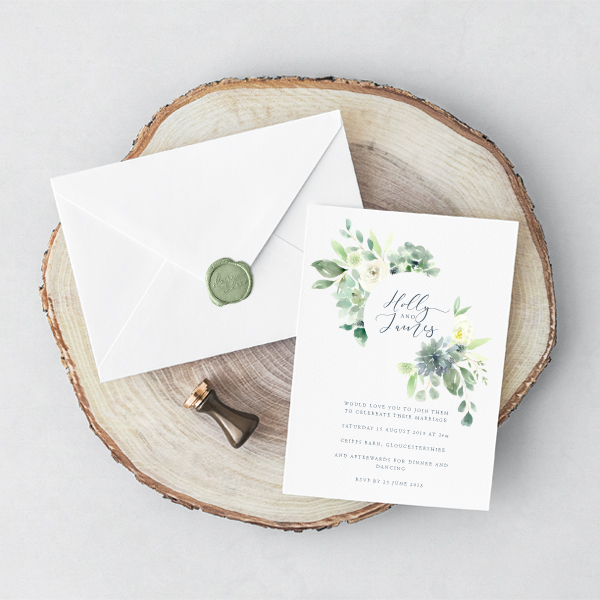 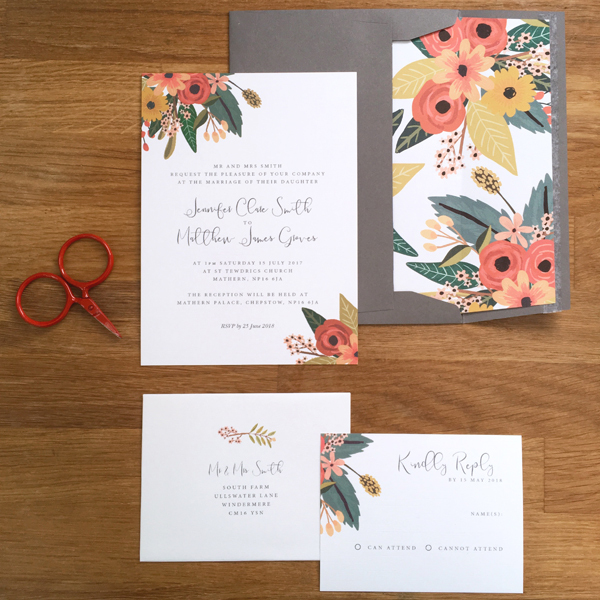 Here at Olive Weddings, I understand just how hectic and daunting wedding planning can sometimes seem, which is why we have a collection of fresh and contemporary wedding invitations for you to choose from. 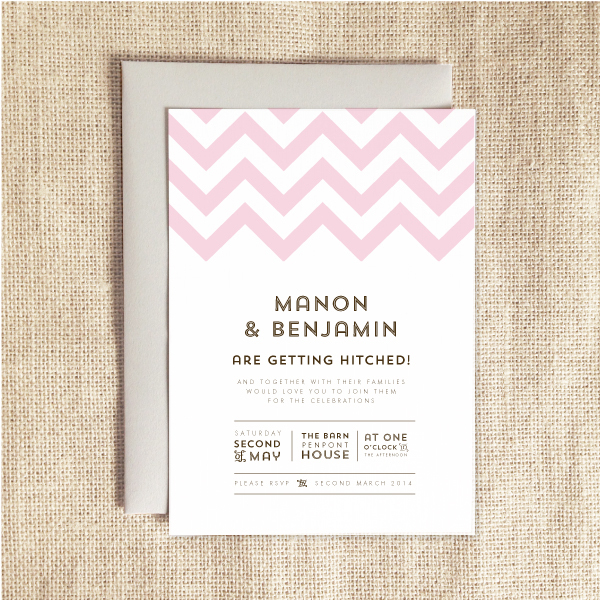 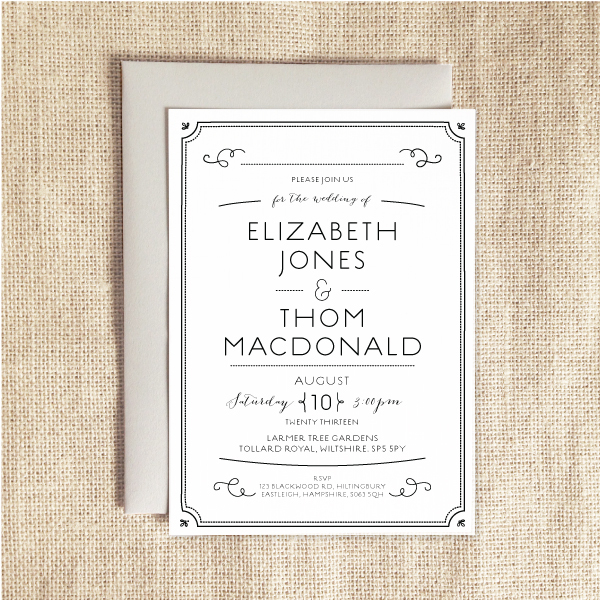 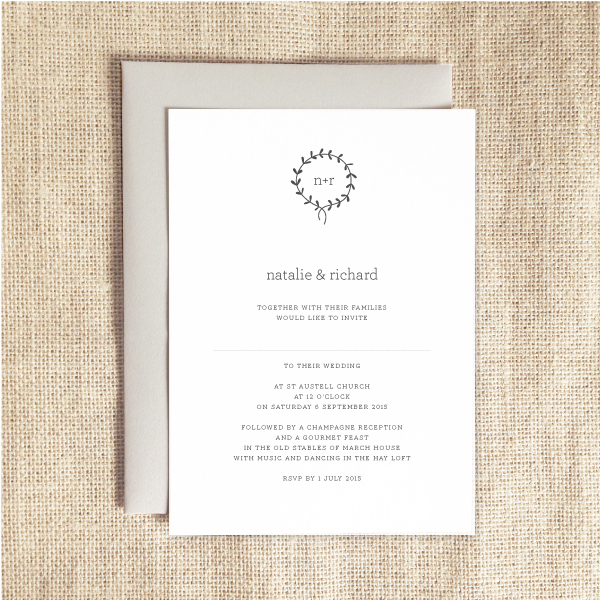 If you’re looking for a clean and modern look to your wedding, these invitations are perfect for setting the tone. 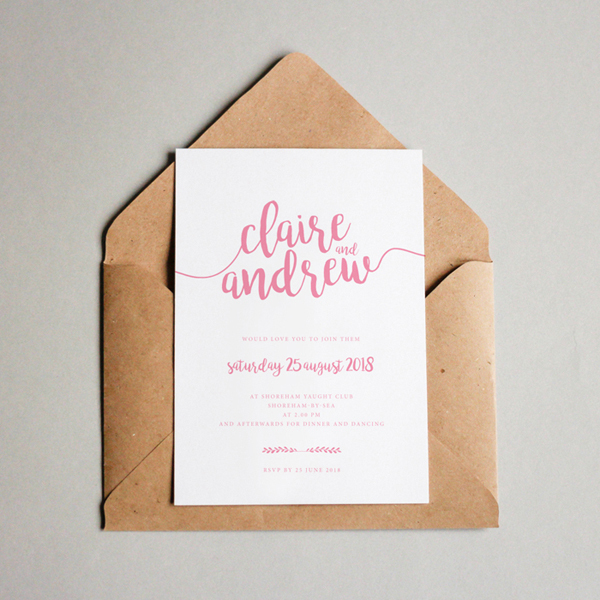 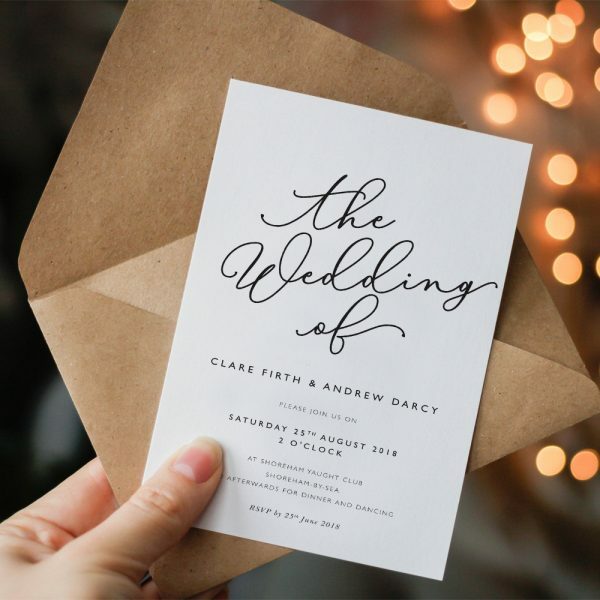 Once you’ve fallen in love with a design, you choose your colour scheme, wording and any extras to make your simple wedding invitations truly unique. 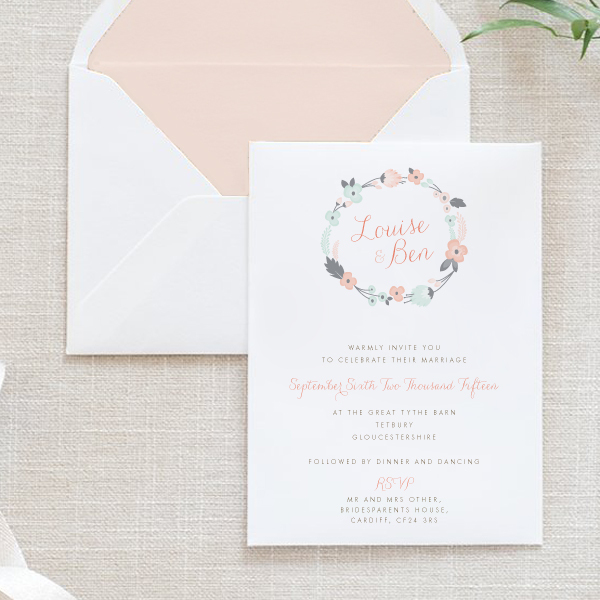 From pretty pastels to bright colours and dramatic monochrome, you’re guaranteed to fall in love with our range of fresh and contemporary wedding invitations. 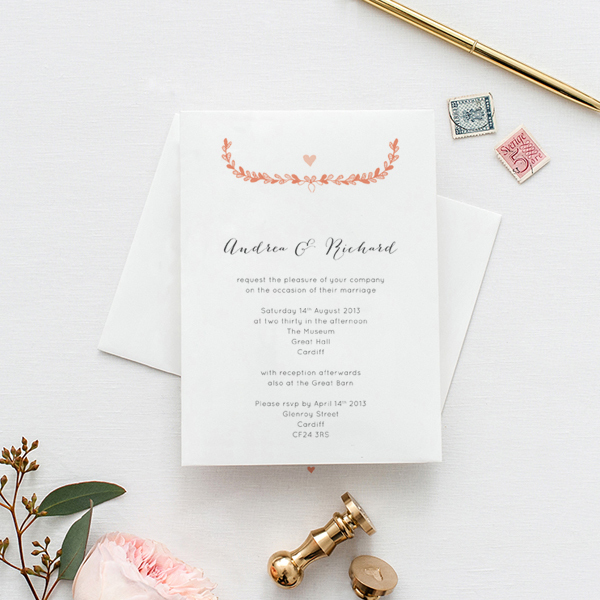 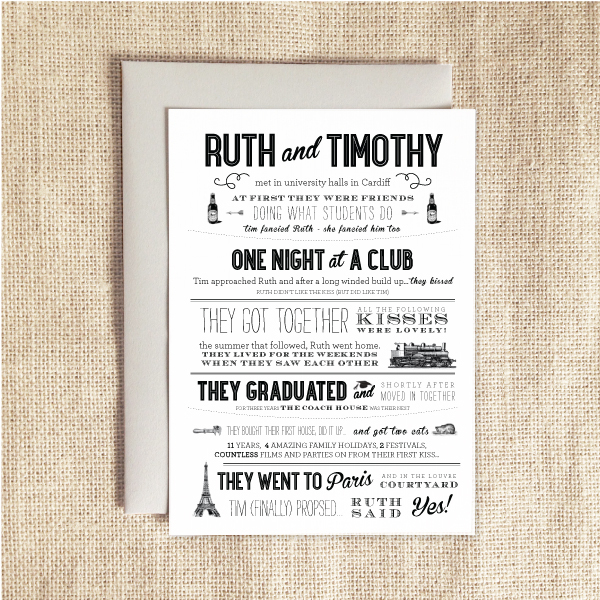 Your wedding invitations are an incredibly important part of your day, and it can be all too easy to worry about how they’ll turn out. 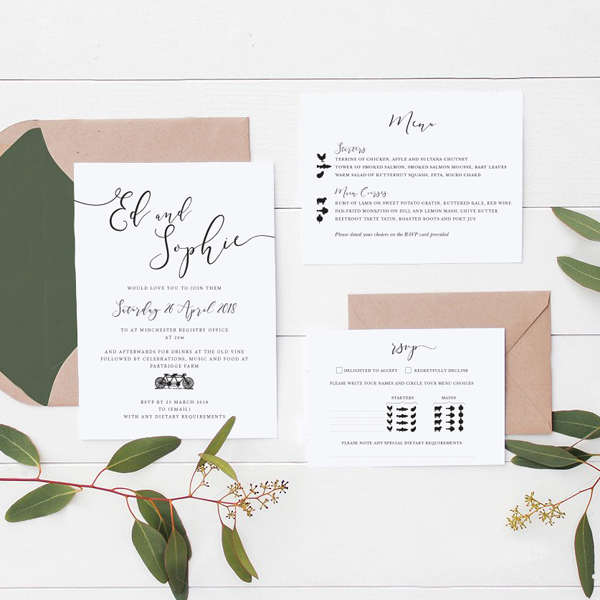 At Olive Weddings I will work closely with you from your initial call to the completion and delivery of your invites, so you can rest assured that everything’s happening on time and exactly how you want them to. 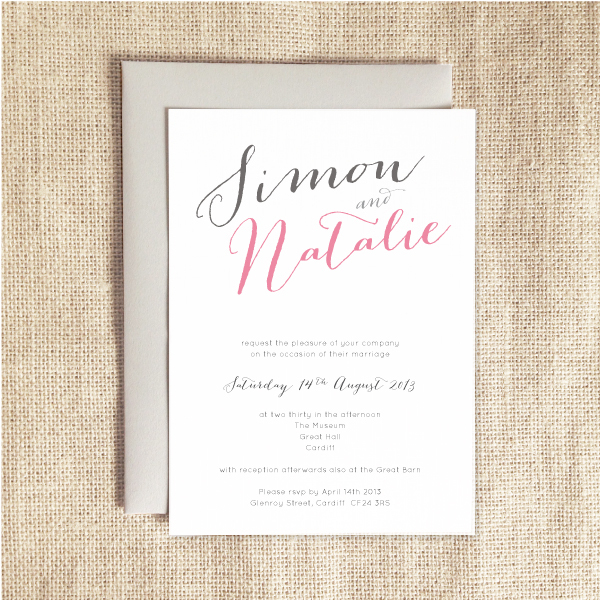 To find out more about our range of sweet and simple wedding invitations, call us today on 07737 361168 or email ruth@oliveweddings.co.uk.